Does Belarus really need Russian Su-30SM fighters? 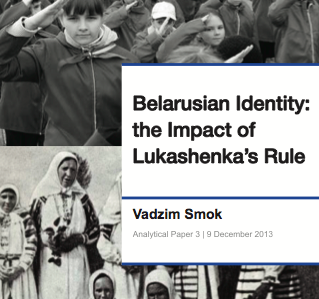 Belarus seeking security cooperation with both Russia and the West: Mission possible? 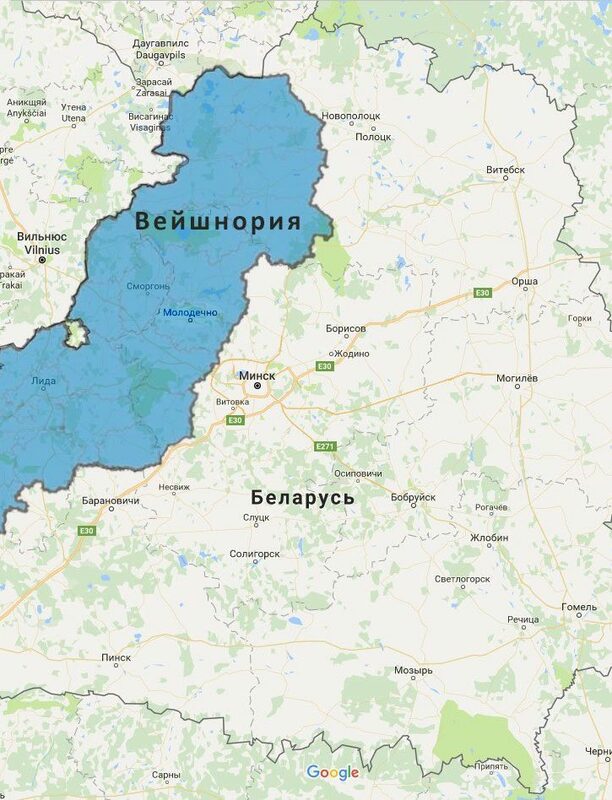 Will Russia occupy Belarus in 2017?